The Corpse Walker is a collection of twenty-seven extraordinary interviews that opens a window, unlike any other, onto the lives of ordinary, often outcast, Chinese men and women. 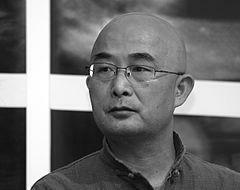 Liao Yiwu reconstructs conversations he had between 1990 and 2008 with a range of remarkable people: a professional mourner, a human trafficker, a leper, an abbot, a retired government official, a former landowner, a mortician, a feng shui master, a former Red Guard, a political prisoner, a village teacher, a blind street musician, a Falun Gong practitioner and a corpse walker. The result is an idiosyncratic, powerful and dignified portrait of a people, a time and a place we might otherwise have never known. Thank you for your invitation. It seems that I will never be able to reach Australia. It is truly regrettable. Over the past fifteen years, I have applied for an exit permit seventeen times, with one success and sixteen failures. In the early summer of 2009, at the invitation of a group of Chinese exiles in Melbourne, I attempted to reach Australia through a small border town in southwest China, only to be intercepted and detained by border police. I am fifty-three years old, not a young person anymore. However, when I was first banned from leaving China, I was quite young. Life has mercilessly slipped away. My life would have been wasted had it not been for my writings, which have given testimony to my existence. At the same time, my writings also bear witness to the existence of a different China, a China inhabited by people living on the bottom rung of society. I have written hundreds of stories about a colourful group of residents in this China. Twenty-seven of these stories are published in THE CORPSE WALKER. They include: a migrant worker, a monk, a Rightist, a fortune teller, a blind musician, a peasant emperor, a dissident, and a victim of the 1989 student pro-democracy movement. My fate has been submerged in theirs. The China I have described has been in existence since ancient times, outlasting any dynasties or political regimes. However, in this booming economic era, the Communist Party has banned any stories about this China, in the same way they have banned my overseas travel. The heart cannot be imprisoned. The heart will break through layers and layers of barriers, flying higher and higher in the sky. Therefore, at the opening of the Sydney Writers’ Festival, my heart, eager as it is, has crossed the ocean and landed in Australia to mingle with writers from around the world. I know you have arranged a wonderful journey for me. According to the itinerary, I am supposed to be on a panel discussion called ‘Good Day, China’. Is the China discussed here the same China in which I reside? If it is, please allow my heart to shout loudly, under the bright sunny Australian sky, ‘Good Day to the bottom rung of China’. 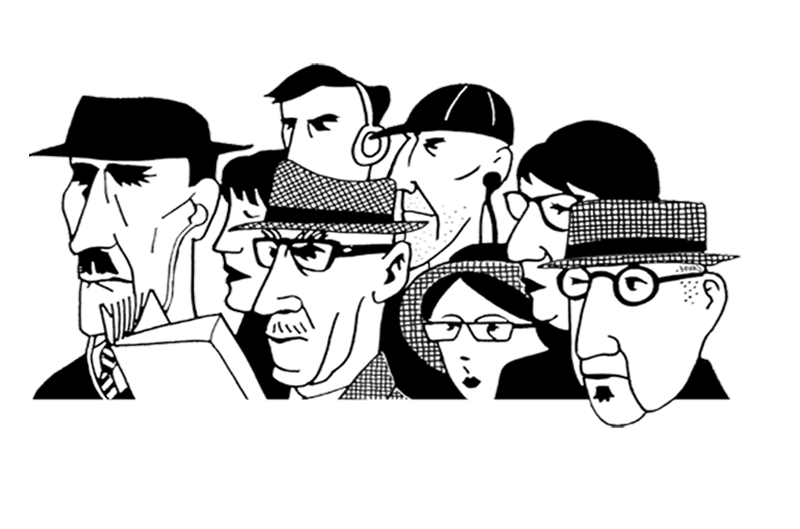 Read the New York Review of Books interview. Watch an ABC news report about Liao Yiwu’s visit to Australia.